New research into IPS cells is leading to groundbreaking developments in the creation of artificial brain tissue. But, could this be used in the future to create artificial brains? A new 3D culture model allows neuroscientists to grow functioning human neural networks from stem cells. In addition to numerous medical applications, could this lead to the development of artificial brains? Twelve years after their introduction by Nobel Prize-winner Shinya Yamanaka, iPSCs, or Induced Pluripotent Stem Cells, haven’t triggered the revolution in medicine everybody hoped for. With regenerative medicine and personalized therapy proving to be out of our present reach, iPSCs serve in biology labs instead by providing an alternative to human tissue and all the ethic controversy this raises. iPS cells became an efficient modeling tool used to investigate diseases and boost drug research, along with being instrumental in genetic editing experiments. Stem-cell biologists can take almost any cell, such as blood or skin cells, and reprogram them into iPS cells. Then, thanks to the pluripotency ability of iPS cells, they use them to grow different cells, including neurons. In theory, we’re just the sum of our neural networks. But where does this leave us when we manage to grow neural networks that include zero silicon and exhibit functional human brain behavior? As we reported earlier this week, researchers at Tufts University have developed a functional 3D model of human brain tissue populated by stem cells, specifically iPS cells. These 3D culture models can now be used to create functional human brain tissue to investigate neural activity up close and personal. It could be argued that mini nervous systems like these created in a lab dish count as semi-artificial or almost all-natural creations. In the future, it’s possible to envision how such a technique could advance to the point of creating a fully functional “lab brain”. But, what if this already happened? Are we Brains in Organic Vats? Gilbert Harman devised the brain-in-a-vat thought experiment in the 1970s. But it’s actually an updated version of a skeptical argument that was first proposed by philosopher René Descartes in 1641. Although in place of a vat Descartes used an “evil demon” that makes you think you’re alive, the argument is the same. Although it sounds pretty post-medieval, Descartes’ evil demon and argument are the main drive behind the premise of the Matrix films. In the case of functional full brain replicas derived from iPS cells, the brain-in-a-jar thought experiment sounds even more plausible. 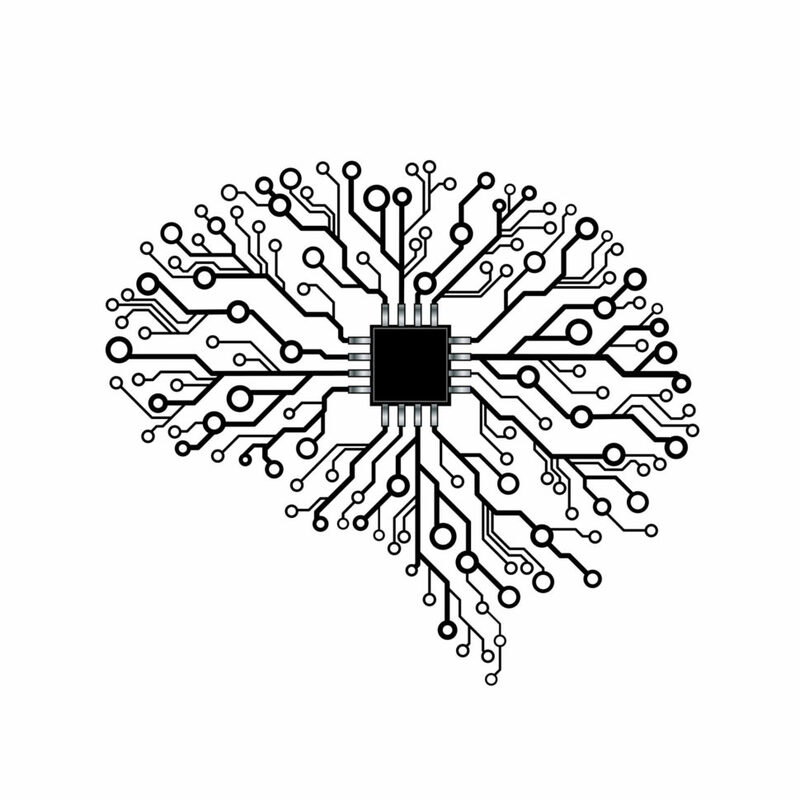 In the context of the present research, “artificial” organic brains will be used to study the behavior of human neural networks, especially in degenerative diseases. That’s a huge step for stem cell research as iPS cells help overcome both the practical and ethical issues of dealing with human neurological tissues. Descartes answer to his own thought experiment was his now famous saying cogito, ergo sum that originally appeared in french as “je pense, donc je suis”, or I think, therefore I am. Thinking, that’s what brains do. The ability to think might be an indication of “existence”. However, there is no proof to indicate that this indication of existence is not just a fabrication itself. For all we know, we could all be artificial brain-in-a-vat experiments. Regardless, the possibilities of IPS cells shows promise for the future of medicine and neurological treatments for patients with degenerative conditions. Do you think we will see artificial brains created in our lifetime?